This is a scene from "Speak No Evil." 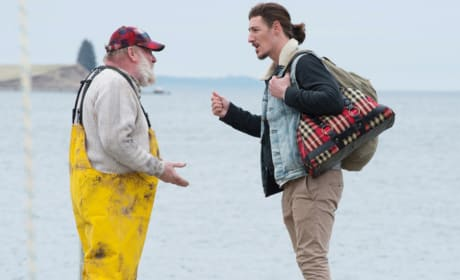 It's the second episode of Haven Season 5. Duke and Nathan are exhausted after their fruitless searches.